Running a business is not for everyone. Some people enjoy doing what they do best. In other words, they follow their passion and make a business out of it. The problem is they may be doing what they love but they don’t enjoy running the business. 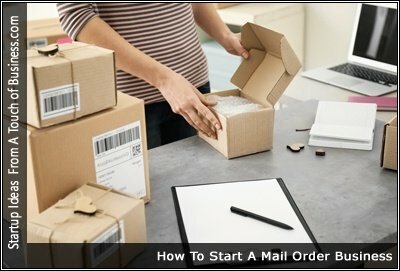 Have you ever wondered what it takes to start your own mail-order business?